Description: Recommended enhancement: Thief. 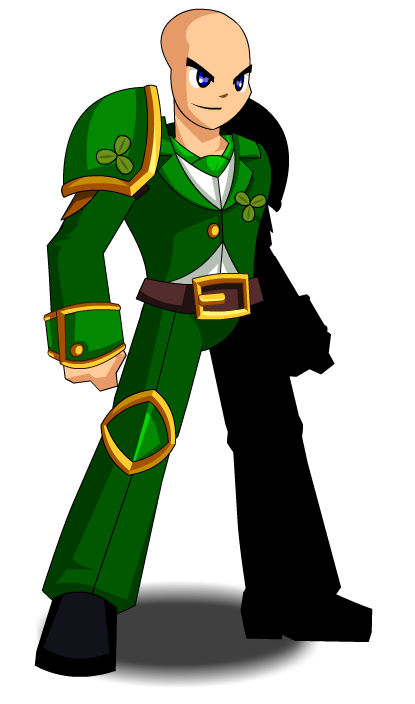 The Leprechaun suit is the luckiest armor. It has earned many awards including the blue diamond, the purple horseshoes…. This skill does not do any damage even though it states so. Sgian Dearg means "Black Dagger" in Gaelic. Description: The Leprechaun suit is the luckiest armor. It has earned many awards including the blue diamond, the purple horseshoes…. Description: A rapid attack only studied by a reclusive few. Description: Grants the next 6 attacks a chance to deal extra damage. 'Lucky Clovers - Leprechauns Only'. 'Rainbow Shards - Leprechauns Only'.